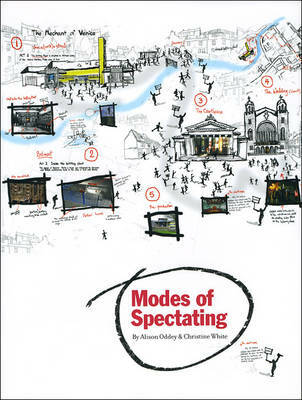 "Modes of Spectating" investigates the questions posed by new artistic and technological mediums on the viewer experience. These new visual tools influence not only "how" spectators view, but also how "what" they view determines what artists create. Alison Oddey and Christine White analyze how gaming and televisual media and entertainment are used by young people, and the resulting psychological challenges of understanding how viewers navigate these virtual worlds and surroundings. This multidisciplinary approach brings together ideas and examples from gaming art, photography, sculpture, and performance; it will be a valuable text for scholars of both media and art.